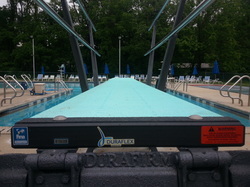 The LSA Dive Team is for anyone age 4 to 18 who enjoys jumping off the diving board. No prior experience is necessary. Diving is a great sport for building character and confidence. The coaches aim to minimize stress and inject plenty of fun activities into the training. Coaches spend quality one-on-one time with every diver to set achievable goals, chart their progress and keep them motivated. For those divers who want to try diving before making a team commitment, we offer a trial period to introduce them to diving. No previous experience is necessary; however, if the coaches feel a young diver is not yet ready for organized practices, then that child will be asked to wait until next year. What dives are being taught? 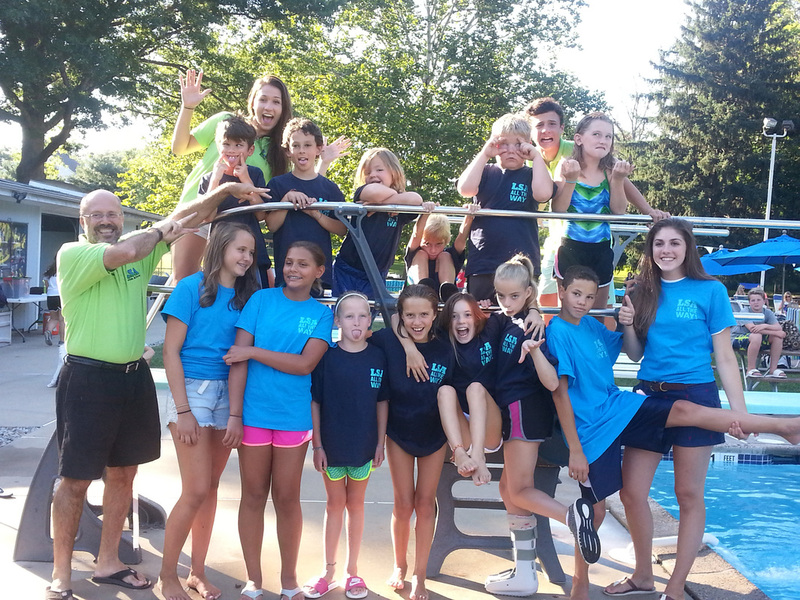 You can find more details about dive list requirements for each age group at www.pasda.org. Practices will begin on the last Thursday in May. While Lawrence public schools are still in session, practice times will be weekday afternoons. Regardless of age, divers may attend either practice that fits their schedule. The coaches will understand if your child arrives late, needs to leave early, or cannot make a particular practice. Divers may choose any practice that best fits their schedule, regardless of age. We ask that team members please sign-in when they arrive at practice. Sign-in sheets will be at the Pool entrance table. Team members will not be penalized for missing practice, rather the list is helpful for coaches to know exactly who is in attendance to ensure the safety of our swimmers and divers. Please remind your child to only sign themselves in and not their friends. The regular season dual meets for diving in 2019 are yet to be scheduled, but are tentatively June 26, July 1, 3, 8, and 10. 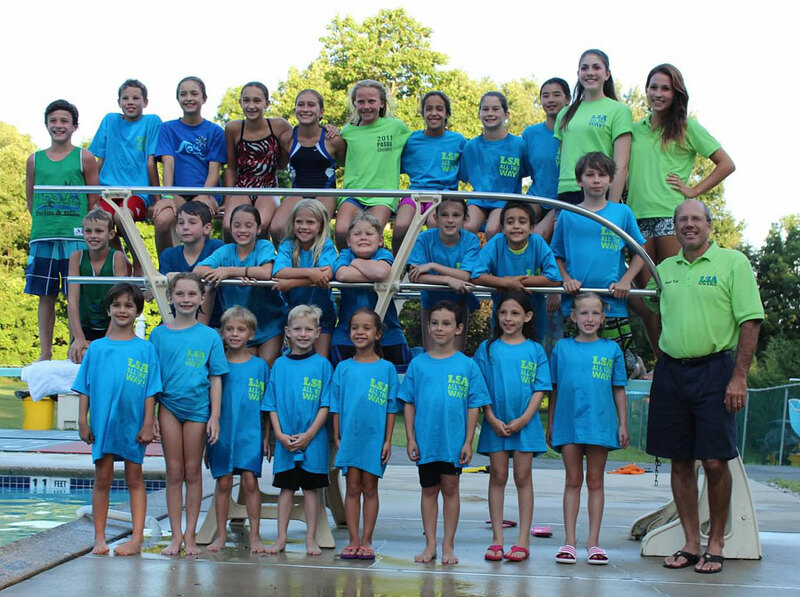 Dive championships are tentatively scheduled for July 17 and 18 at Community Park Pool in Princeton. Divers must compete in at least one dual meet to become eligible to participate in the championship meet. The LSA dive meet calendar with location and opponents is posted on the team calendar. You can also find more details about the entire league schedule at www.pasda.org. Team members must indicate which meets they are able to attend by using the sign-up sheet posted in the clubhouse or at the team message portal. If team members are not signed up for any given meet, the coaches may assume they are not participating. The parent volunteer sign-up sheets are posted online at the team message portal. Parent meeting and swim suit fitting May 20th. All dive families must sign-up to work at least 2 dive meets. 2018 was Kirk's tenth season as the head dive coach at LSA. 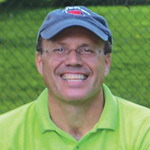 He and the other coaches have built one of the strongest dive programs in PASDA and led LSA to multiple PASDA Championship Titles, as well as a top three finish in each of the last 7 years. The team went undefeated in 2016 and 2017. Kirk has also served as the PASDA Dive Trustee since 2006. Growing up, Kirk swam, dove, and later coached for his teams in Virginia Beach, VA.
Adam was the 2013 AAU National Champion for 13 year old boys and the Mercer County High School champion two years in a row representing Lawrence High School in NJ. He finished 4th in the State among high schools divers. He began as an LSA diver at age 4 and has won every PASDA age group and OPEN title. He dove for the Junior Olympic Blue Dolphin Dive Team for 12 years. Adam enjoys sharing his love of diving and his extensive technical knowledge with his teammates. Ola is a former PASDA champion and Mercer County champion who is also a standout Junior Olympic diver. She finished 3rd in the State among high school divers in 2019. After missing 2017, Maddie returned as a dive coach for LSA for a fifth year! A graduate of RPI, Maddie was a standout college diver who set school and pool records on both 1-meter and 3-meter boards. She holds the current NCAA Liberty League championship meet women's records on both boards. 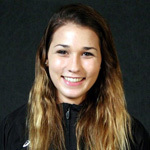 She earned National All-America with an eighth-place finish in 3 meter diving at the NCAA Division III Championship in 2016. Undefeated in Division One - TWO years in a row! And Winners of PASDA CHAMPIONSHIP DIVE MEET!